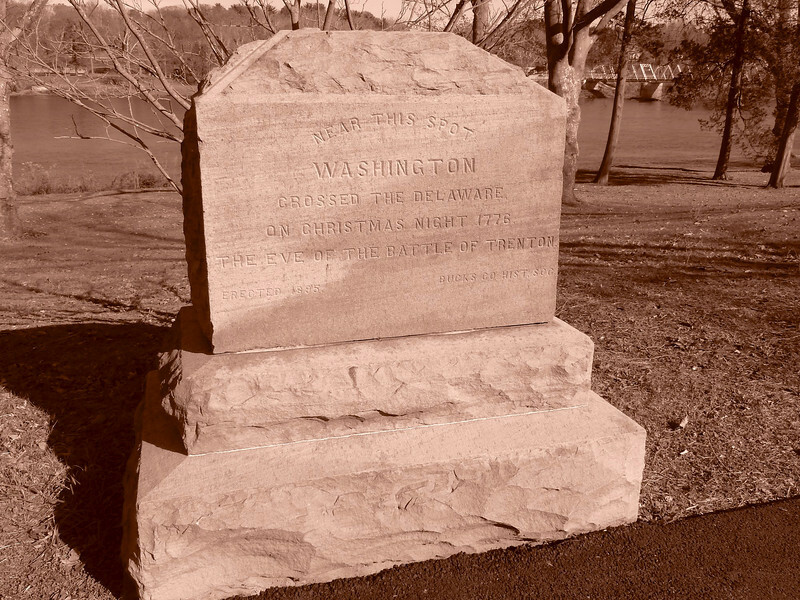 Memorial marking the spot where Washington and his troops crossed the Delaware on 12/25/1776 on their way to win the first substantial Colonial victory since Bunker Hill. Very few remember the sacrifices of the Veterans of the Revolution. 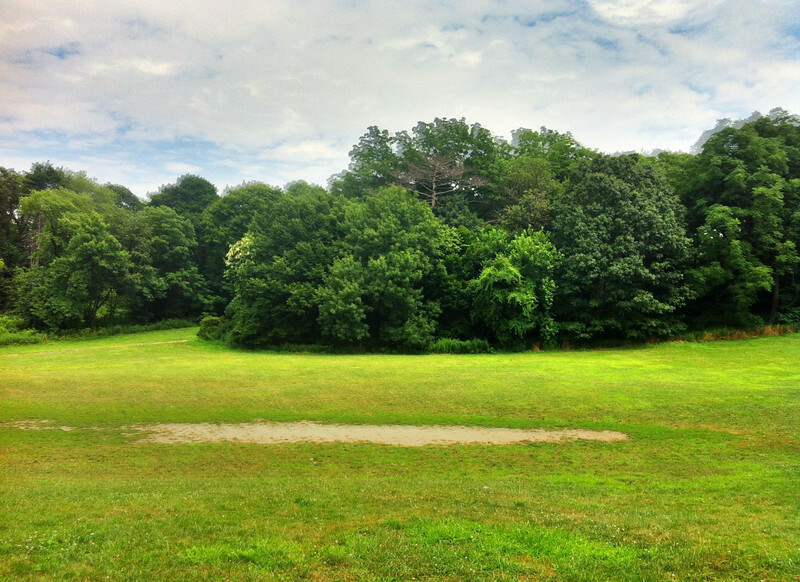 Prospect Park using iPhone Pro HDR app. Took my new bike for a spin in the park for the first time. Rides great. Trek FX 7.3. An IPhone shot of this four volume set I've been wanting to get for a long time. It arrived today and it is in great shape for a 60 year old set of books. 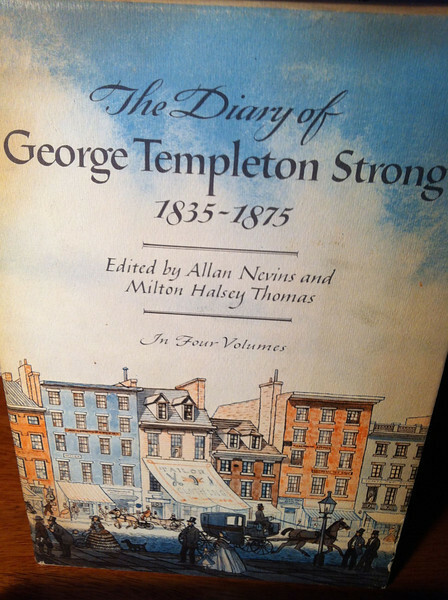 George Templeton Strong was a New York City attorney who kept a diary from 1835 to 1875, writing in it every day. His family kept it secret until 75 years after his death and his diary was published in 1952 and is way out of print. No doubt some juicy parts were edited out but it makes for fascinating reading! 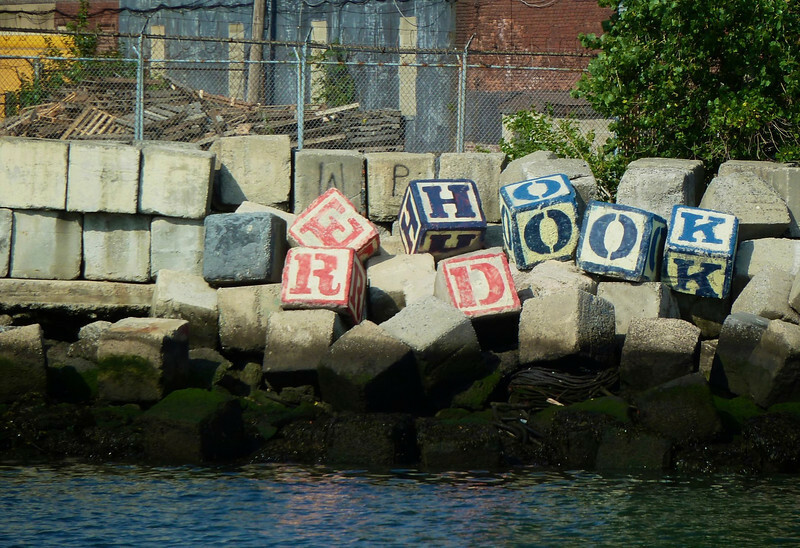 Red Hook wall. Used Topaz to add some pop. 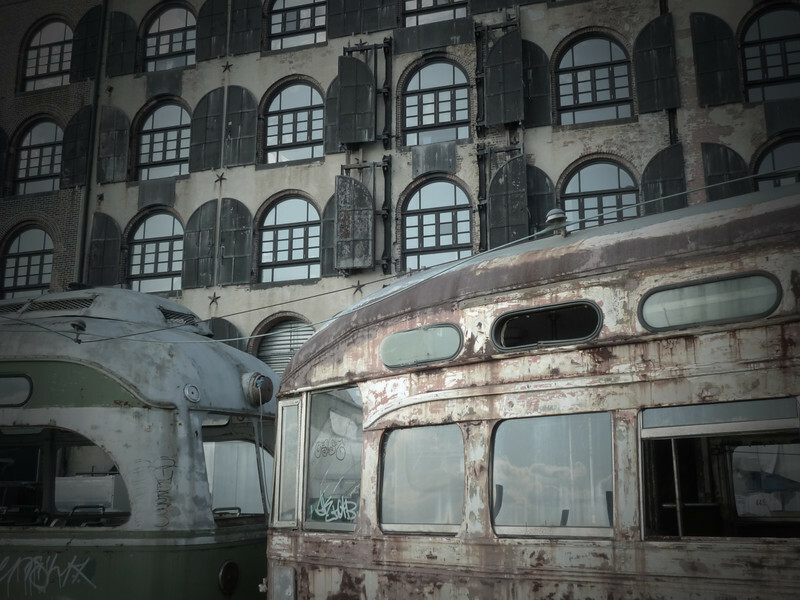 This streetcar is definitely not named Desire. 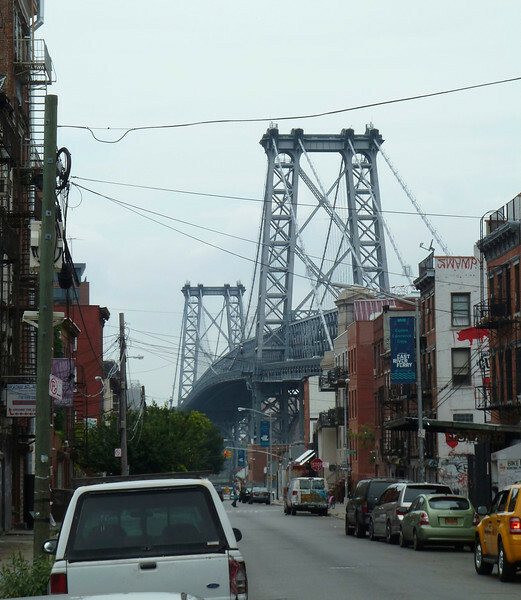 The Brooklyn Dodgers were said to have been given their name because Brooklynites were always dodging the trolley cars. 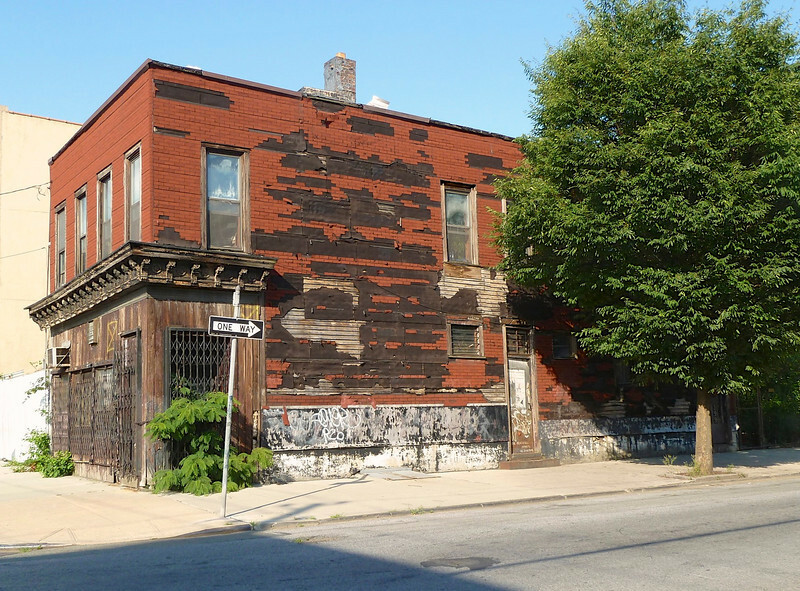 Old building in Red Hook, Brooklyn. If you look closely at the windows, you can see that someone is living upstairs. 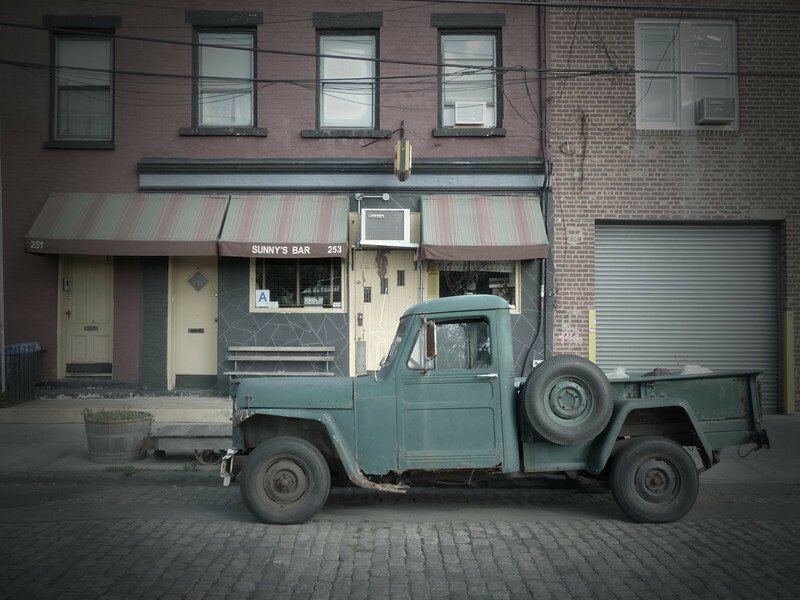 Sunny's Bar, Red Hook, Brooklyn. 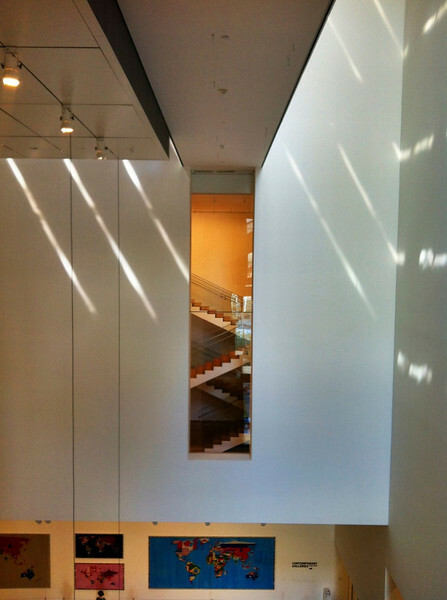 MOMA interior shot with iPhone using HDR Pro. 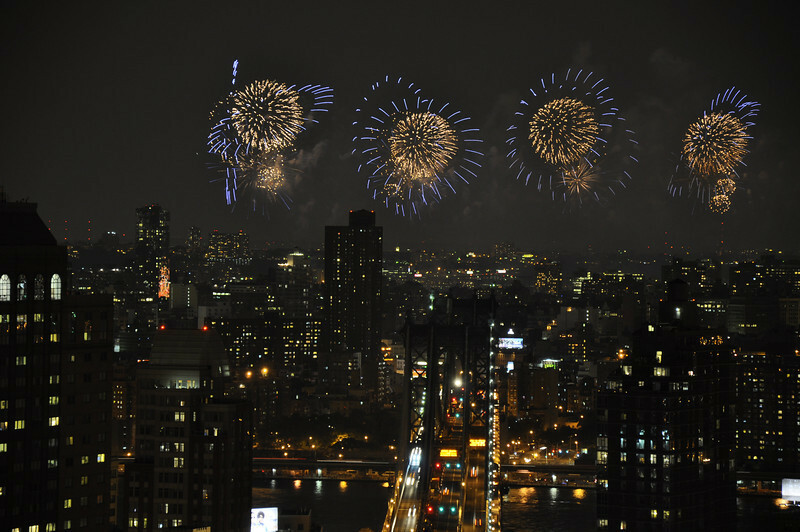 View from Brooklyn of the fireworks over the Hudson. 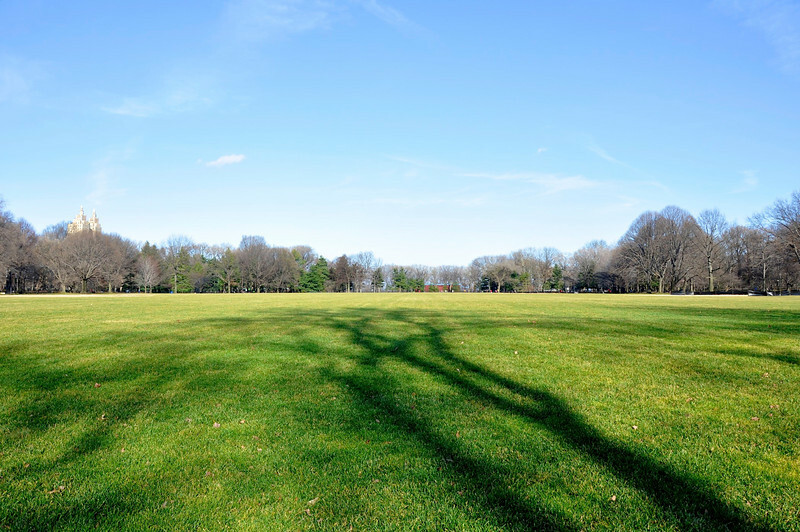 Central Park, New York Vity.